O.D. 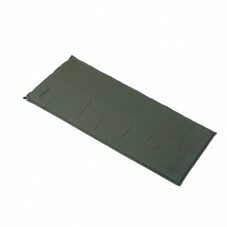 polyester outerGray polyester/cotton liner3 lbs. 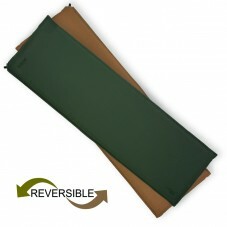 100% Insulblok™ polyester insulationQuilt-thro..
Great warmth and durabilityAll around zipperTwo bags can be zipped together to double sizeGreat for ..
Rothco's U.S. Made Wool Blanket is 70% Virgin Wool and measures 62" x 80". 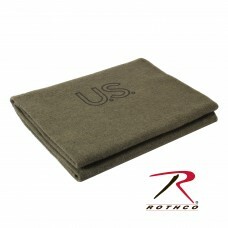 All Wool Blankets are nat..
Rothco's Woven Wool Blankets are naturally fire retardant. Excellent for emergencies or use on a reg..
A Four Season sleeping bag.The Sleeper range of bags are an ideal introduction to Snugpak’s hi..